United Airlines said today it is streamlining food service in its premium cabins on all domestic flights under four hours. Big changes are afoot on the beverage cart as well. 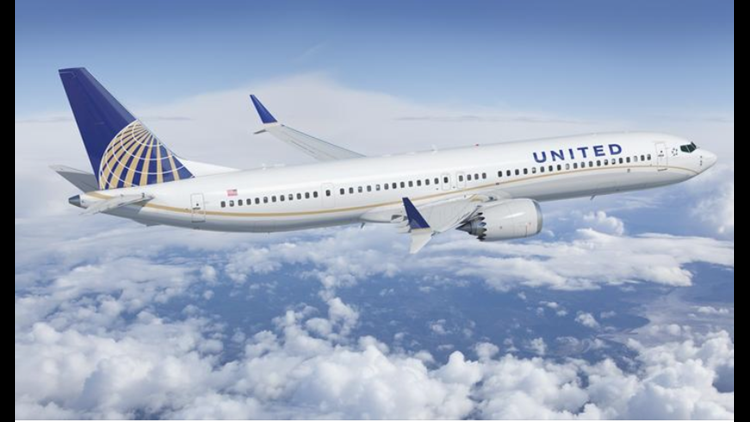 In addition to its home base of Chicago, United's other hub markets are Denver, Houston, Los Angeles, San Francisco, Newark/New York and Washington, D.C.
DENVER BUSINESS JOURNAL — United Airlines announced May 30 that it will give $8 million in grants to “help address pressing issues identified by local leadership” in its U.S. hub markets. In addition to its home base of Chicago, United’s other hub markets are Denver, Houston, Los Angeles, San Francisco, Newark/New York and Washington, D.C.
As part of the initial announcement, United said Year Up Chicago will receive a $1 million grant to help the nonprofit provide “in-demand technical and professional skills training, hands-on corporate internship experience at top companies including United, college credits and support necessary to achieve upward economic mobility and access to meaningful careers,” per a release. That investment is expected to grow Year Up Chicago’s reach by 25 percent and help the organization launch a second campus in the city. "Here in Cook County, more than 94,000 young adults are out of work and out of school, disconnected from the economic mainstream," Jack Crowe, Year Up Chicago's executive director, said in United’s press release. "With United Airlines' help, Year Up Chicago will be able to accelerate its expansion, strengthening our communities and Chicago as a whole."